Marriott has once again clarified their new late checkout benefit for Gold and Platinum elite members, this time seemingly making it a real guarantee. On Tuesday Marriott Rewards announced three new benefits similar to offerings of Starwood Preferred Guest. This was great news — with Marriott acquiring Starwood hotels it’s clear they need to do something to offer Starwood’s customers the kind of treatment they’ve been used to in order to retain them. These new benefits, without any simultaneous takeaways, seemed like a start. However the devil was in the details. Marriott quickly clarified that guaranteed late checkout wasn’t guaranteed after all. I gave them the benefit of the doubt in this wording, assuming that “could be as late as 4pm” meant that the member would have the choice when to check out as late as 4pm. It turns out that’s not what it meant at all. Late checkout won’t be later than 4pm but it may well be earlier. There was significant blowback over this. Guaranteed late checkout is important. It’s offered by Starwood (4pm for Golds and Platinums), by Hyatt (4pm for Diamonds and 2pm for Platinums) and by Intercontinental (4pm for Royal Ambassadors). Marriott needs to accommodate its top tier members, and those it will inherit from Starwood. But even more important the tone that Marriott sets with their members, whether they treat their members honestly and forthrightly, matters. Marriott begins with a trust deficit with frequent guests and “framing” like this damages their brand. I have to give them credit for recognizing quickly that this was a problem and doing something about it because Marriott has once again clarified the late checkout benefit. Gold and Platinum members may checkout as late as 4pm if they ask. This benefit is guaranteed at all participating Marriott Rewards hotels, except at resort and convention hotels, where it is based upon availability. Marriott Vacation Club is excluded. Guaranteed late checkout launches globally on May 16. 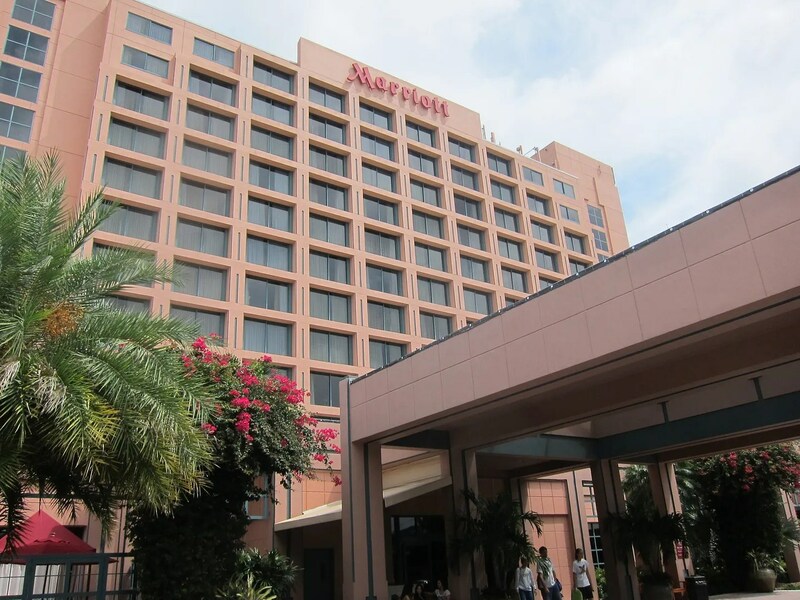 At Marriott Rewards properties, other than rewards and convention properties (which are similarly excluded by Hyatt and Starwood), the benefit no longer appears to be at the discretion of the hotel. So it’s a real guarantee. That’s great for members. And the whole episode, hopefully resolved over a period of just three days, can hopefully serve as a lesson going forward: how you communicate with members — candidly and forthrightly — is as important or even more important than the benefits you deliver. There will be many changes to come over the next 18 months as Marriott closes its acquisition of Starwood and eventually ends the Starwood Preferred Guest program. They can carry this simple lesson with them, as there will be many announcements to come. Does it apply at RC properties? @Justin I assume it does.. they participate in marriott rewards, and were included in the last late checkout benefit announcement. but I have asked for clarification. Amazing that some people still can’t comprehend the concept of a “guarantee”. Good on Marriott to join the better loyalty programs in guaranteeing it. One conspicuous program omission tHougH…hmmm…. When you say “rewards”, does that mean point redemption? So Gold/Platinum members redeeming free nights won’t get this 4PM late checkout guarantee? @ Gary — What exactly is a “convention hotel”? I though that most big hotels hosted conventions (albeit of varying sizes). @Gene don’t know how Marriott is currently defining it. With Starwood there are very specific rules and a hotel has to be approved as such. No doubt there will be games with the definition of convention and with resort, which I’m even ok with as long as they publish a list of which hotels don’t have to honor. @Kevin, Gary just has a typo in his text. It should say *resort* and convention properties, not *rewards* and convention properties. @Gary @dbeach Thanks. I have a lot of stays at Marriott properties since they are almost near all my business travels. Regarding the current elite benefits, it’s a 50/50 for me with reward stays. 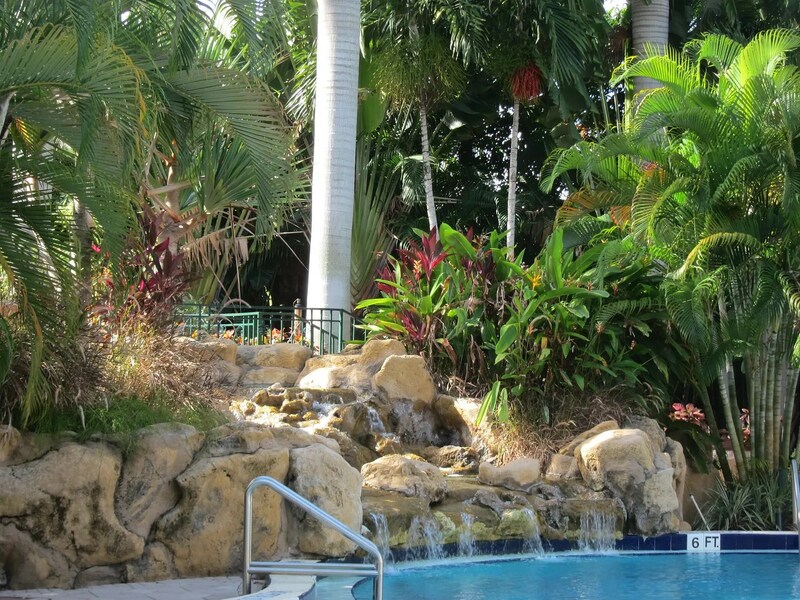 On paid stays, I have gotten suites before (never a benefit so it’s up to the property) but that’s after staying at a certain property for an extended period of time. From all “participating” hotels, huh? “How you communicate with members — candidly and forthrightly — is as important or even more important than the benefits you deliver.” I absolutely agree with this, and this is where Delta fails miserably, and that’s why Delta is not running a good airline, irrespective of what Delta delivers. As a Marriott Plat, I’m glad they made this change. As of today the MR website still reflects the old language. Maybe MR will change the language when the benefit rolls out May 16. Confused elites are much better to deal with than informed elites! “checkout as late as 4pm if they ask”: How long is it before the hotels say that they are the ones who decide what time “as late as” refers to, not the customer? “This benefit is guaranteed at all participating Marriott Rewards hotels, except at resort and convention hotels”: They used the p-word. Yes, we understand it to mean that non-participating hotels are resorts and convention hotels. But I have no doubt that there will be many properties who claim not to be participating. That language doesn’t clarify who’s in and who isn’t.